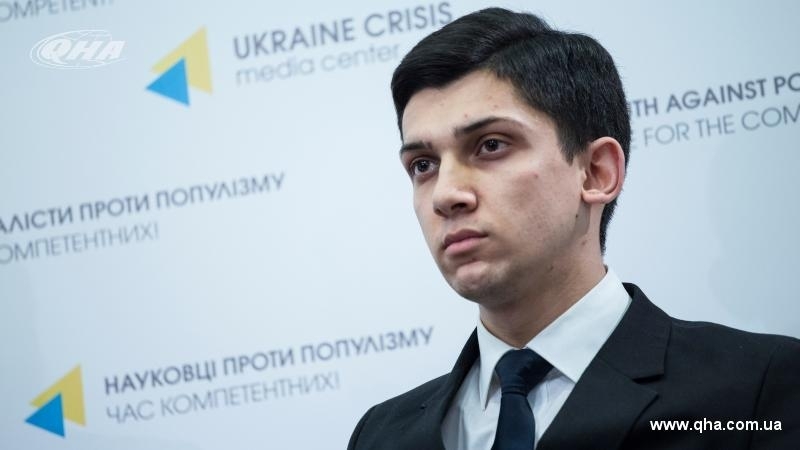 To date, political prisoners from the Crimea are forced to undergo psychological examinations, Communications Manager of the Crimean Tatar Resource Center Elvir Sagirman stated at a press conference. Moreover, the prisoners are not provided with proper medical care, as evidenced by their testimony and the stories of relatives. According to human rights activists, the invaders ignore all requests and documents of lawyers. “The employees of the remand centres, for example, do not render assistance to the persons involved in the so-called "Vedzhie Kashka case". Despite the requests by defence lawyers and certificates from doctors Bekir Degermendzhi and Asan Chapukh are being kept in custody," Sagirman said. Apart from this, political prisoners from the occupied Crimea are illegally subjected to transfers from the Crimea to the territory of the Russian Federation, as human rights activists have repeatedly stated. Earlier QHA reported that in 2017 the occupiers fined Crimeans 5 million rubles in total.